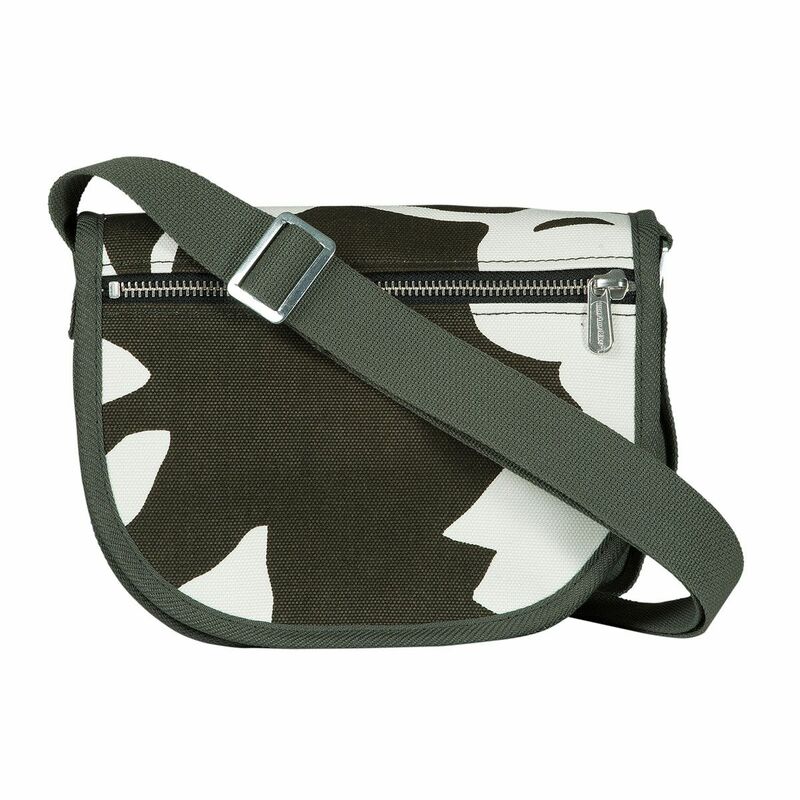 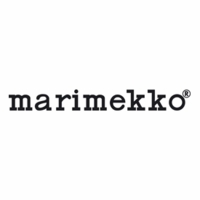 More about Marimekko Katleija Dark Green / Ivory Kerttu Shoulder Bag This durable shoulder bag features flowers designed by Paavo Halonen in a casual colorway of dark green and ivory. 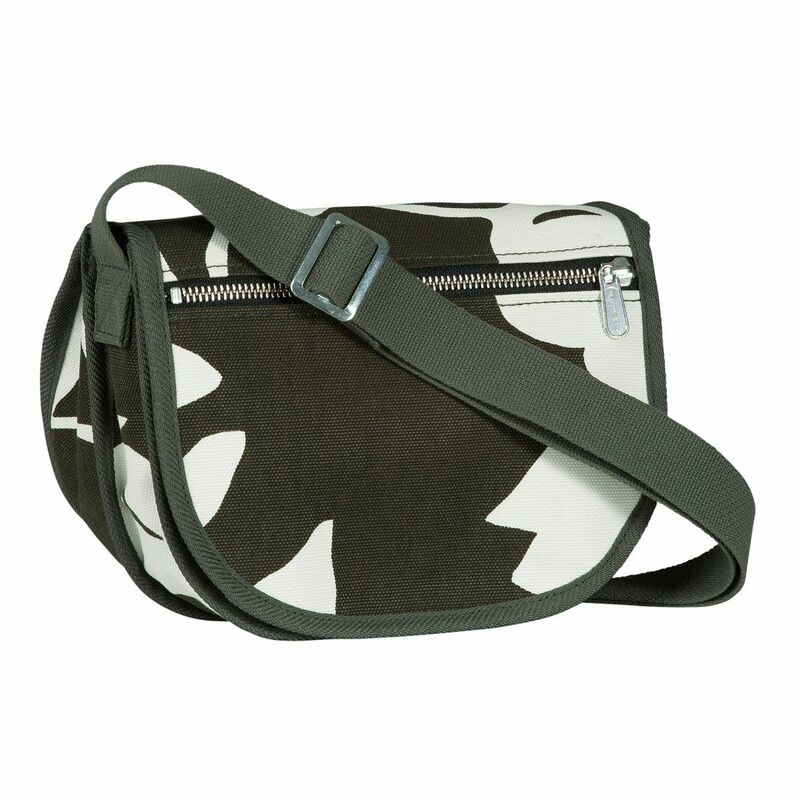 Two roomy interior pockets, one with a zipper closure, are perfect for your wallet, keys, phone and more. A cover flap secures the purse with a magnetic snap and features an outside zipper pocket, perfect for things you want within easiest reach.